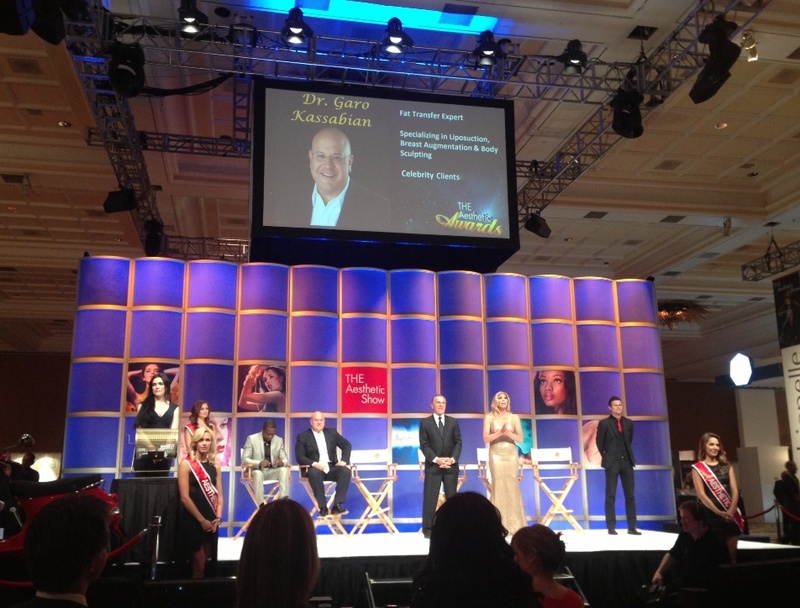 Dr. Kassabian Honored as a Judge at THE Aesthetic Show Awards 2013! 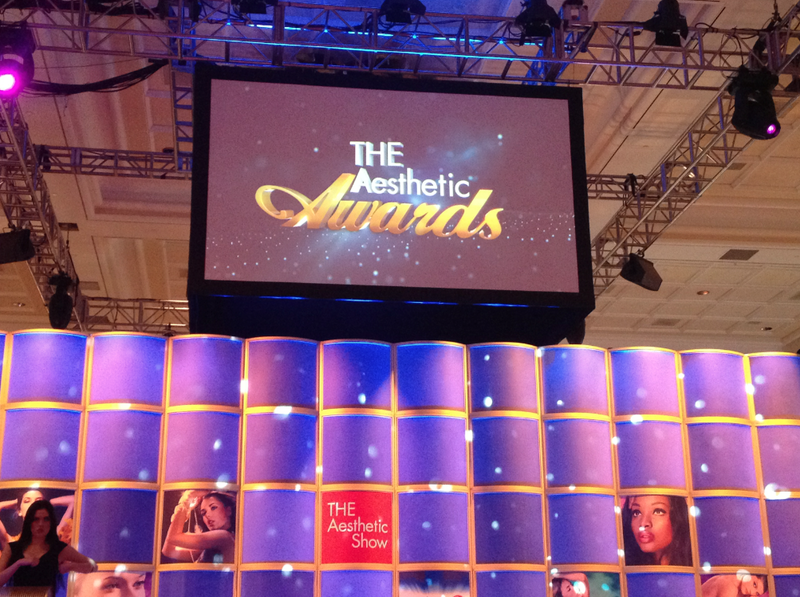 Dr. Garo Kassabian was selected to be a judge amongst an esteemed panel of colleagues, including Dr. David Matlock, at the 2013 THE Aesthetic Show Awards. Dr. Kassabian evaluated and voted on other surgeon’s work and also presented an award. The memorable awards show evening was held at The Mirage Resort and Casino and hosted by Dr. Andrew Ordon of The Doctors Show and Candis Cayne. 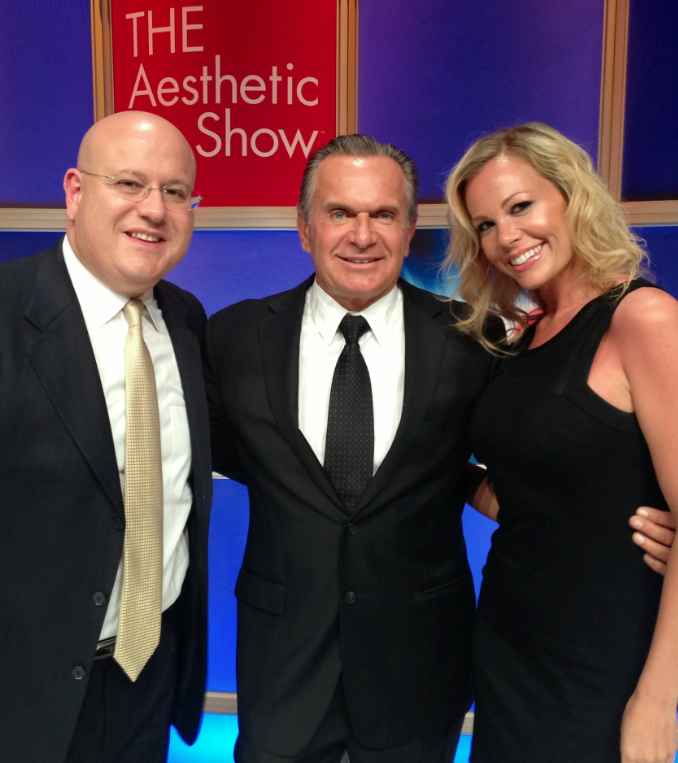 Dr. Garo Kassabian and Dr. Andrew Ordon with publicist, Michelle Vink.